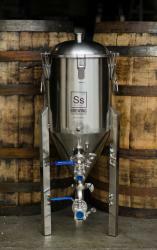 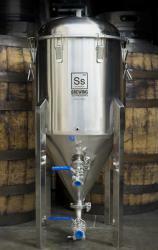 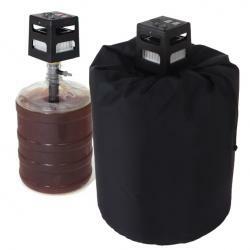 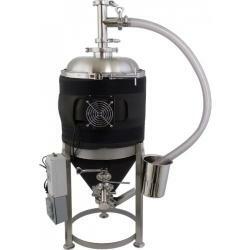 Fermentation equipment for primary fermentation and secondary fermentation beer, wine and mead making. 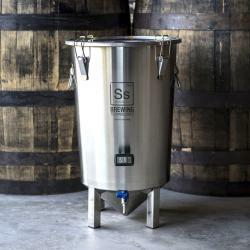 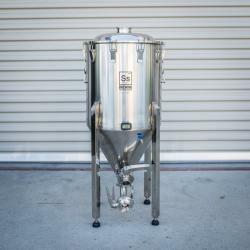 Browse our fermenters and choose from a large variety of fermenters including glass carboys , plastic carboys, steel buckets and temperature controlled conical fermenters. 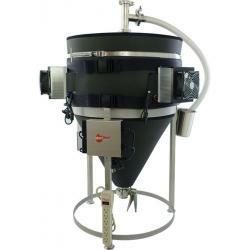 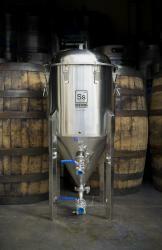 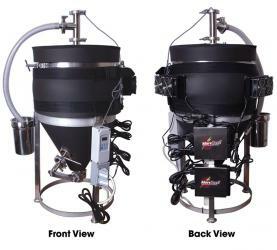 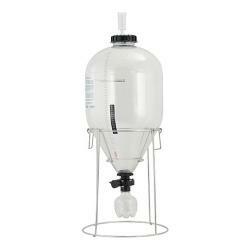 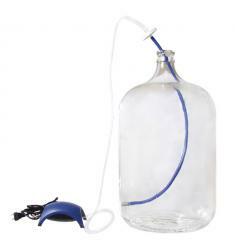 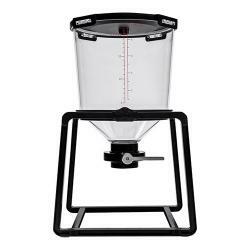 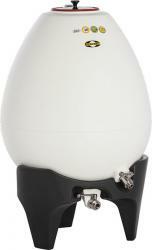 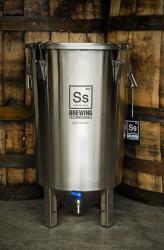 The Ultimate Conical is designed to be the fastest cooling conical fermenter we have ever made! 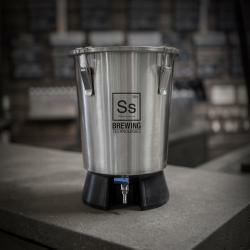 Two cooling blocks strategically positioned will drive your beer to a whopping 45-50 degrees off of ambient temperatures!